Products | Newfound Resources Ltd.
We carry a wide selection of sizes in various product forms. 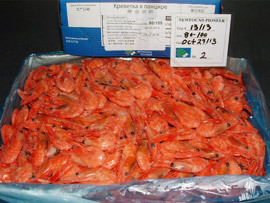 Our three major product forms for our traditional Pandalus Borealis shrimp are 3.5 kg raw blocks for Japan, 5kg whole cooked and 18 kilo industrial sacks . 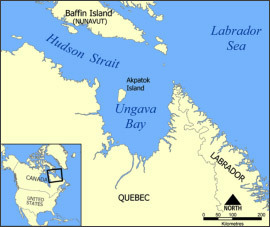 In 2013 a new fishery began in Ungava Bay for Pandalus Montagui shrimp and initial fishery results have been very successful. This close cousin of Pandalus Borealis may have a slightly paler look but its taste and texture can compete with any shrimp on the planet. 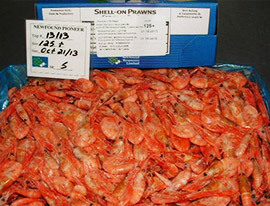 In 2014 we will launch a comprehensive marketing and promotion plan for our “Ungava Shrimp”. Below is our whole selection of sizes.